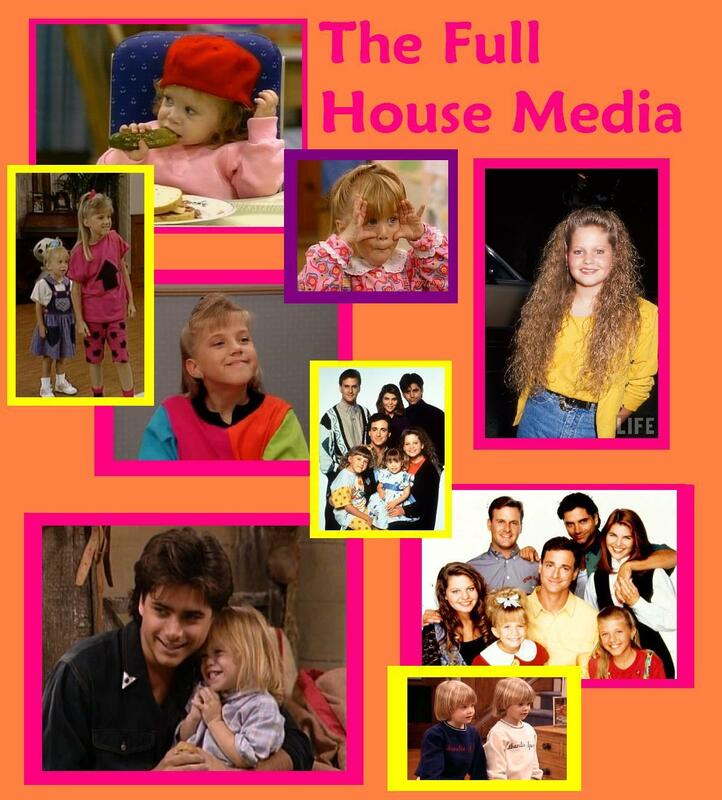 Full House will always be there! Full House is a part of our child hood! 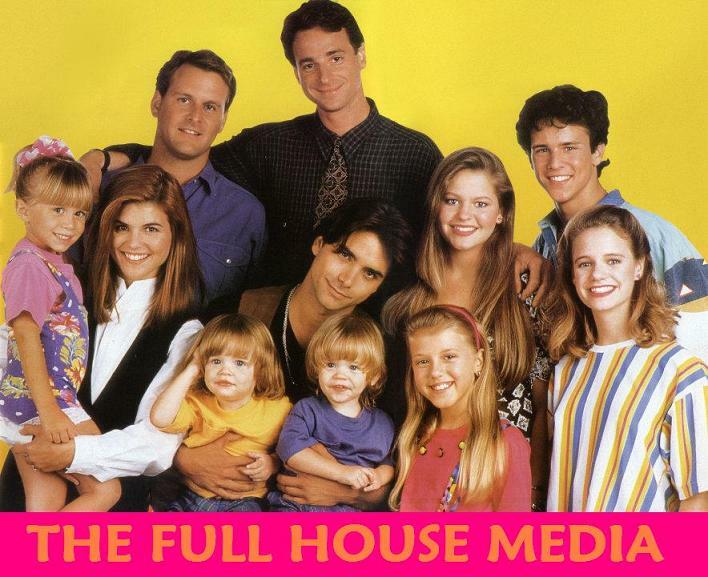 I don't know about you but i always feel so happy and safe while whatching Full house, you forget about all your problems and just smile! 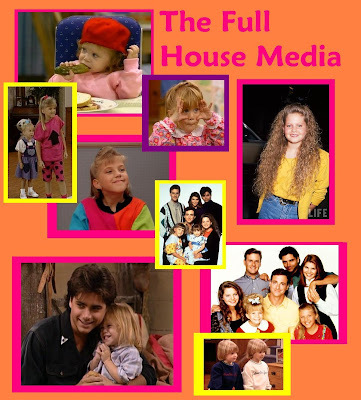 If you do lika i did, watch all of the episodes in some weeks you'll see them as your virtual family! ;) Hahah, sound a bit weird but it's true! So if your feeling down, the tanners will be there to make you smile again!